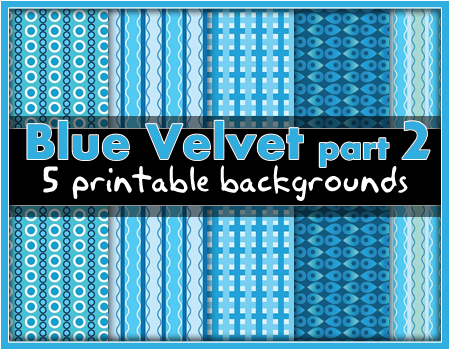 Printable Backgrounds: Blue Velvet. | Print, Cut, Paste, Craft! 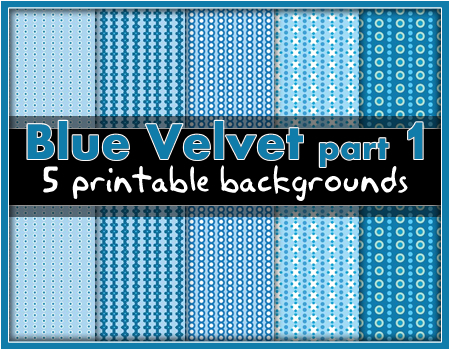 More basic printable backgrounds, for your inspirations in blue tones. Click on the images to download the zip files. The artworks are in Letter format for easy printing. Ask me if your printer prefers a different format, as A4, A3, or 8×8 inches.